As I start to plan my trip to Italy this fall, I can’t believe its been almost 7 years since I was last in Europe. In 2008, I studied abroad at Ecole Centrale Paris for four weeks in May and June. The best thing about the program was how seriously they took making sure we really got to see all Paris has to offer by immersing us in French culture. While four weeks did not make me an expert on what to do and see in Paris, it did give me a chance to experience more than the average tourist. 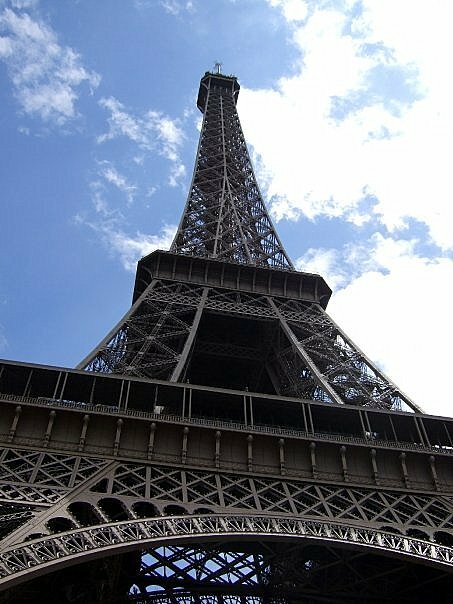 Here are the things that I think are must do’s on any trip to Paris. 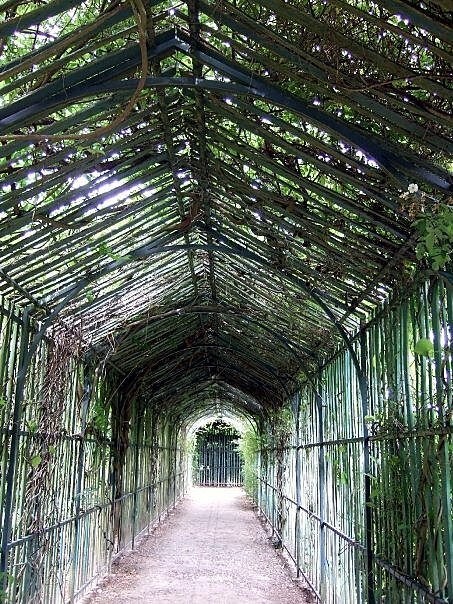 Visit Versailles – Even though Versailles is not technically in Paris, it is only a short RER (Paris’s regional rail) ride away. The gardens are absolutely amazing, so much so that my friends and I lost track of time and had to come back the next time to actually go into the palace. With so much to see, I would plan to spend a full day. 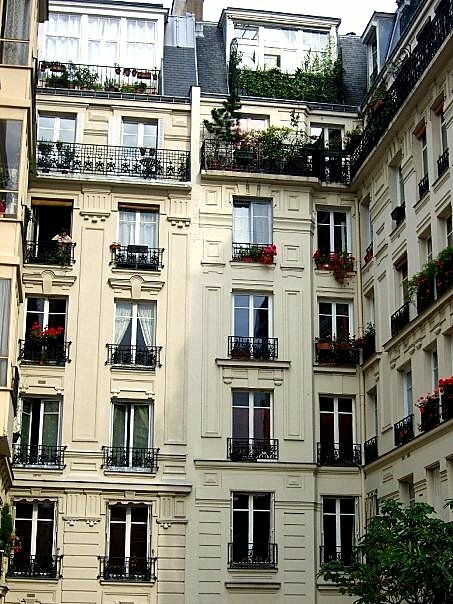 Take a tour of Montmarte – Montmarte is easily my favorite part of the city. Be prepared for some steep hills, but it’s well worth it. From the Basilica of the Sacré Cœur to the only vineyard in Paris proper to Place du Tertre where you can find artists painting, Montmarte has something for everyone. While you can wander the area on your own, I really enjoyed taking the New Europe Tour because it pointed out so many places I never would have come across on my own. People Watch while grabbing Lunch – After walking around Paris for a few hours, you’ll probably notice that all of the outdoor seating faces the street and not each other so that patrons can people watch. Whether you’re lunching with friends or on your own, definitely take advantage of this and grab a bite or some coffee and spend time observing those who go by. See the Eiffel Tower – This one is an obvious one, our program took us to the top of the Eiffel Tower on our first full day in Europe. The view is incredible, but I think my favorite way to experience the Eiffel Tower is to grab a blanket and a bottle (or two) of wine and set up camp across from the Eiffel Tower at Jardins du Trocadéro and watch it light up every hour. Go to the Louvre – I am not really a big art museum person, but I will say the Mona Lisa does look totally different (and much smaller) in person than in a book. The best part is, if you’re under 26 like I was at the time, it’s completely free on Friday evenings from 6pm to 9:45pm. If you’re under 26, also check out Paris’s other museums for deals. I was also able to go to Musée d’Orsay for free. 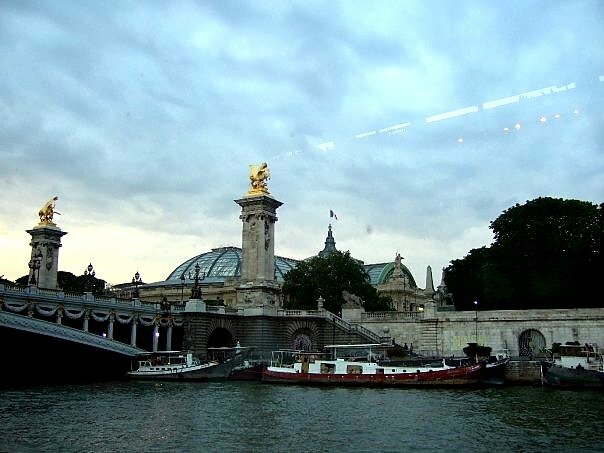 Take a Dinner Cruise on the Seine – Our last night in Paris, our program took us on a dinner cruise on the Siene. The food was delicious and the views were absolutely spectacular. It was so amazing to cruise past the sights we had come to love all lit up at night. Bar Hop along the Rue du Mouffetard in the Latin Quarter – The great thing about the Latin Quarter is it that it has a bar for just about everyone’s interests. Since we were there during the beginning rounds of the Euro Cup, we made sure to watch a few soccer games at the bar. When we got a little homesick, we even found a bar (The Fifth Bar) where there was a beer pong table. Explore the Île de la Cité – The Île de la Cité is a natural island in the middle the Seine river. It’s home to one of the most famous sites in Paris, the Cathedral of Notre Dame. While Notre Dame is definitely worth the trip across the bridge, it doesn’t hurt that Île de la Cité is also the home to Berthillon, an ice cream shop that consistently makes the list of best ice cream shops in the world. Try the Street Food – Crepes are probably the most obvious of the street food options in Paris, and they are incredibly delicious and totally worth getting. Other street foods, that are a little less expected are the falafels and gyros. No matter which you try, you won’t be disappointed. 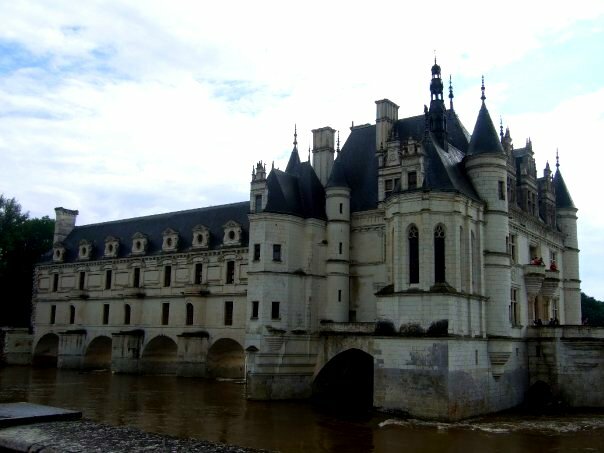 Explore Châteaux in the Loire Valley – So this one is a bit of a stretch, since Loire Valley is not in Paris, but it is close enough to visit while you are in Paris. We went for a weekend and used Tours as our home base. 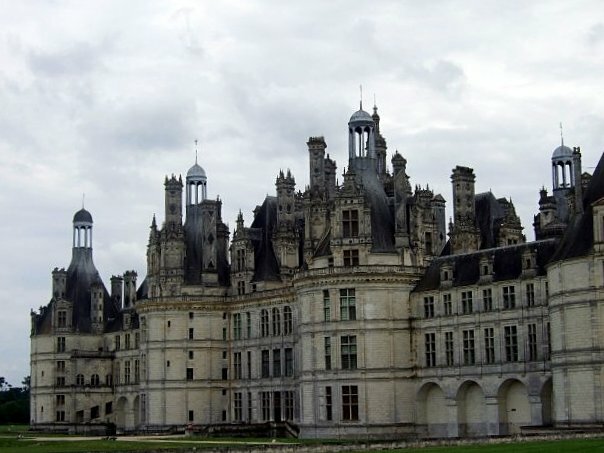 While there are many castles to choose from, I’m a bit a partial to the ones I saw: Chenonceau, Blois, and Chambord. Does my list include your favorite places in Paris? What’s on your must see list?